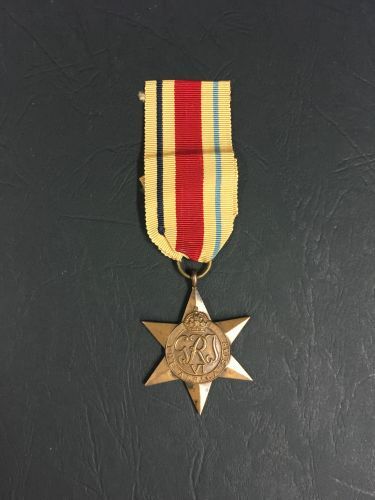 ARMADALE detectives are looking for the owner of a World War II medal. Detectives searched a house in Armadale on Tuesday, April 17. A World War II medal was found at the house and detectives are appealing for information from the public in order to reunite the item with its owner. The medal is a military campaign medal, instituted by the United Kingdom on July 8, 1943 for award to subjects of the British Commonwealth who served in the Second World War, specifically in North Africa between June 10, 1940 and May 12, 1943 inclusive.